True life story. Holly FitzGerald and her husband set off on the adventure of their dreams a year into their marriage in the late ’70’s. 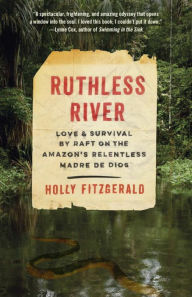 The harrowing story of what went wrong in the Amazon and how they survived, kept me racing through chapters as if my survival was bound up with theirs. 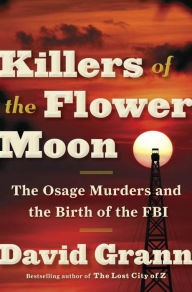 Short crisp chapters, excellent editing, and riveting determination make this a winner read. This is a mesmerizing examination of a marriage gone wrong. They had agreed to separate but he makes her promise to tell no one quite yet. Then he disappears and his mother convinces her to find him…somewhere in Greece…..I couldn’t relax until I knew the outcome!